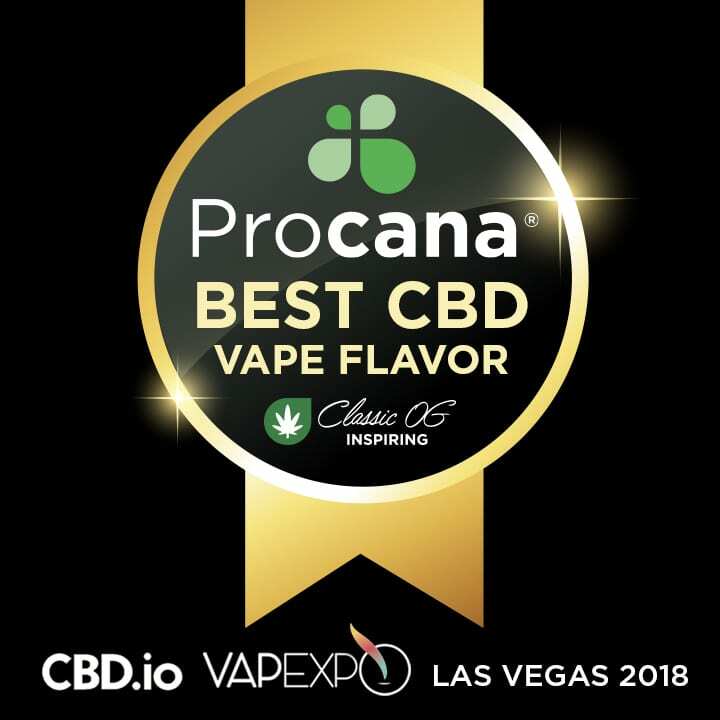 Procana Wins BEST CBD VAPE FLAVOR at VapExpo and CBD.io Vegas! Thank you to all who showed up at our booth to say hello at VapExpo & CBD.io Vegas this past weekend! 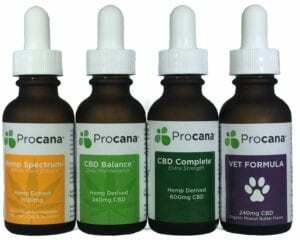 We are honored to have been chosen as Best CBD Vape Flavor (Classic OG). 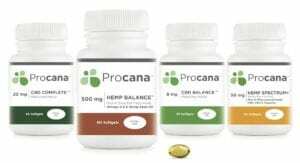 Hats off to our competitors, all who had great CBD products.